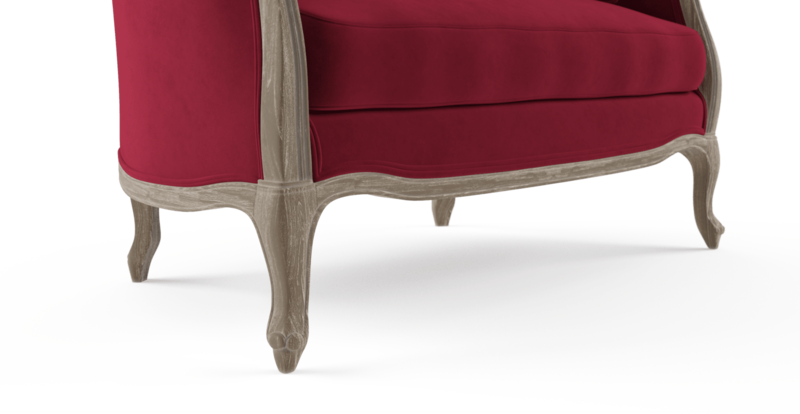 Turn your home into a posh castle with the Lucy 2 Seater Sofa with dignified stylings fit for a king or queen. Subtle curves along the frame enhance its royal look with a graceful elegance that you'll be happy to show off. 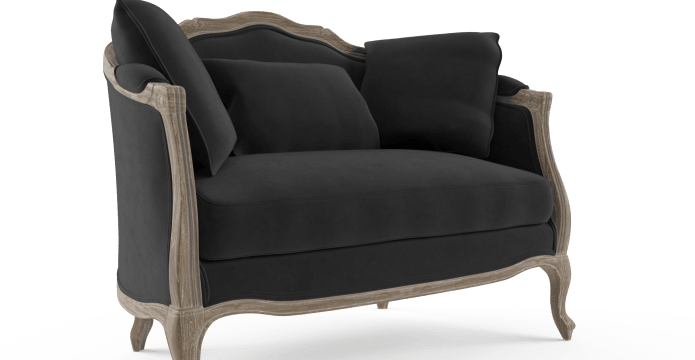 Upholstered in Warwick Fabrics lush Mystere Velvet range, the Lucy 2 seater sofa collection offers a wide range of colourful options with a soft on the skin feel. The Lucy 2 Seater is packed with a generous amount of foam cushioning for a plush, welcoming feel. You'll sink into the sumptuous padding as it hugs your body with a warm and cozy embrace. 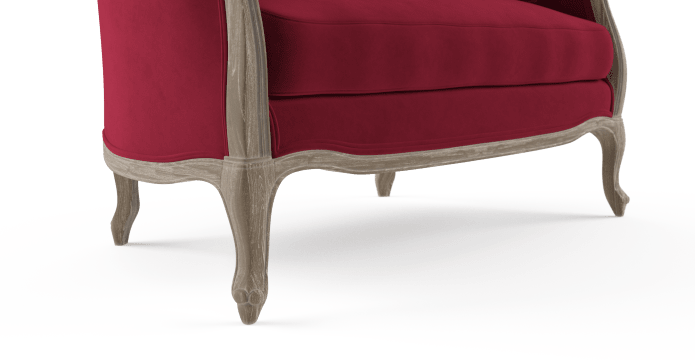 From its elegant wide-legged stance to subtly padded arm rests, we've paid extra attention to every extravagant detail of the Lucy 2 Seater to create one of the finest sofas in the world. Very happy with my new sofas! They are a lovely quality, soft velvet fabric and reasonably priced. Thank you, my formal lounge looks fantastic! You deliver the furniture dream for an affordable price. 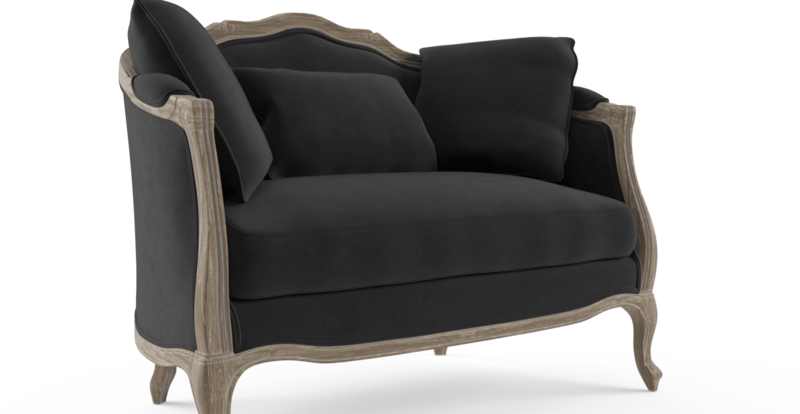 Great furniture design and exceptional quality at a fair price. 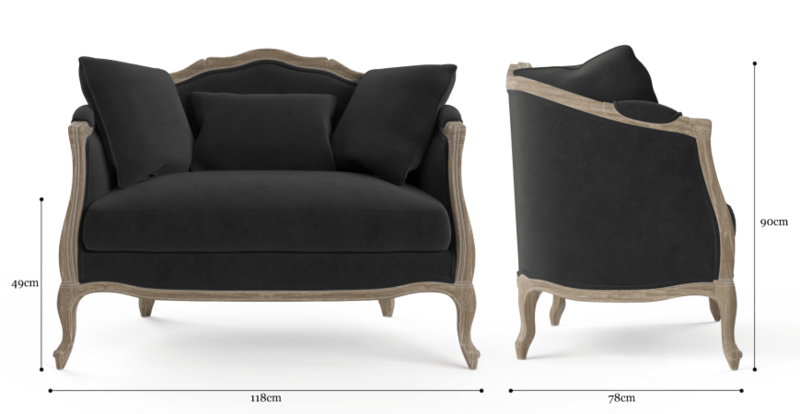 See, touch and feel our fabrics used on our Lucy 2 Seater Sofa. For Free! Simply select up to 3 fabrics and add them to your cart. Delivery is on us. Good news! 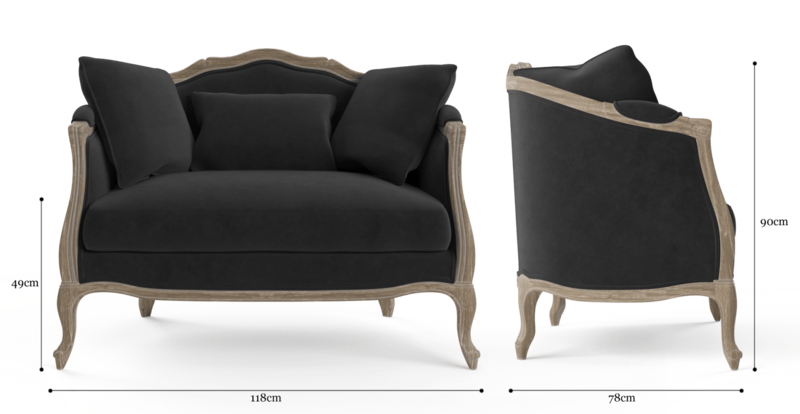 Lucy 2 Seater Sofa is currently on display in our Alexandria Collingwood studio.